The U.S. Food and Drug Administration confirmed on Thursday that it would begin testing for residues of the controversial herbicide glyphosate on foods sold in the U.S. for the first time this year. Glyphosate, the active ingredient in Roundup, is widely sprayed on American farms, and is the most-used agricultural chemical in the world. It has been labeled “probably carcinogenic to humans” by the United Nations’ International Agency for Research on Cancer, though a European food safety agency has disputed those claims. The FDA’s action comes two years after the U.S. Government Accountability Office chastised the agency in a report for not sufficiently monitoring residues of the chemical on foods. “FDA does not disclose in its annual monitoring reports that it does not test for several commonly used pesticides with an Environmental Protection Agency (EPA) established tolerance (the maximum amount of a pesticide residue that is allowed to remain on or in a food)—including glyphosate, the most used agricultural pesticide,” the GAO report reads. 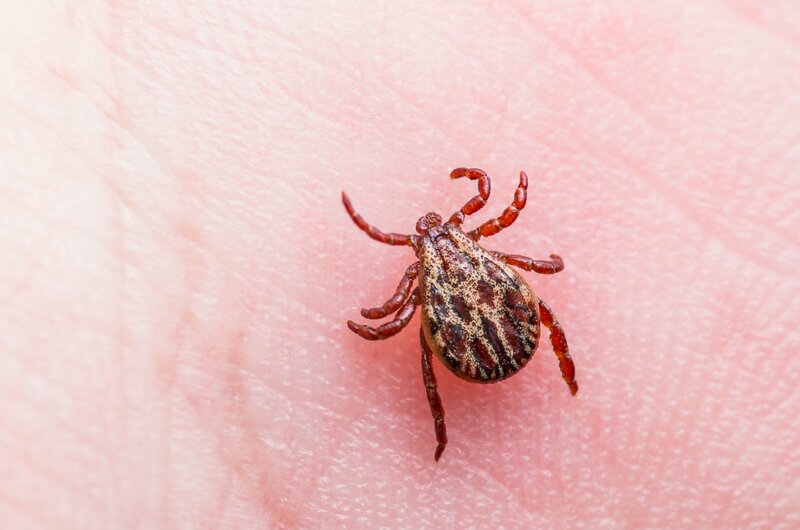 A study published this month in the journal Environmental Sciences Europe calculated that U.S. farm workers have sprayed 1.8 million tons of glyphosate since Roundup came on the market in 1974. Globally, 9.4 million tons of the chemical have been sprayed onto fields—enough to disperse nearly half a pound of Roundup on every cultivated acre of land in the world, making it the most widely used agricultural chemical ever. 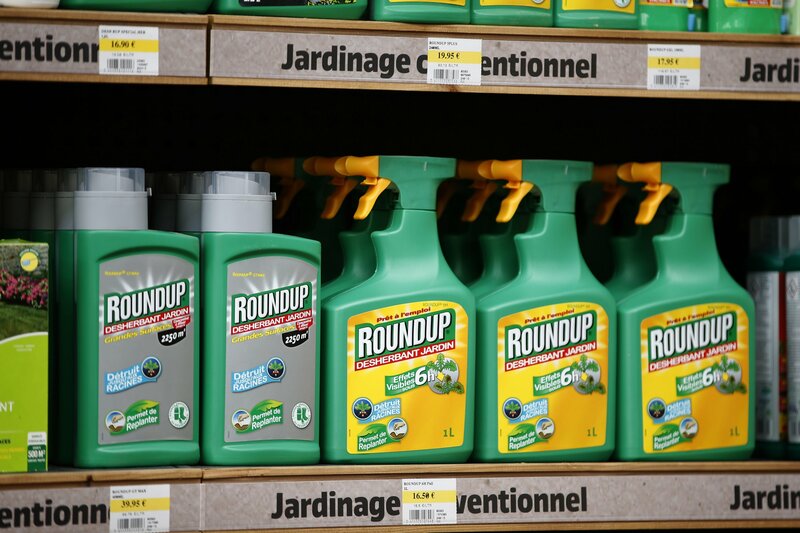 France has taken steps to limit the sale of Roundup in its stores, and the Netherlands, Denmark and Sweden have also moved to restrict its use in certain cases. Meanwhile, in 2013, the EPA raised tolerance limits for human exposure to glyphosate for certain foods, stating with “reasonable certainty that no harm will result” from human exposure to the chemical. According to Bill Freese, a science policy analyst with the Center for Food Safety, 50 times more glyphosate is allowed on corn grain now than was allowed in 1996, and the agency has also increased what it considers a safe amount of glyphosate exposure by a factor of 17. That EPA's high-end estimate of infant exposure to glyphosate exceeds the level the agency considered safe for them in 1983, Freese says.